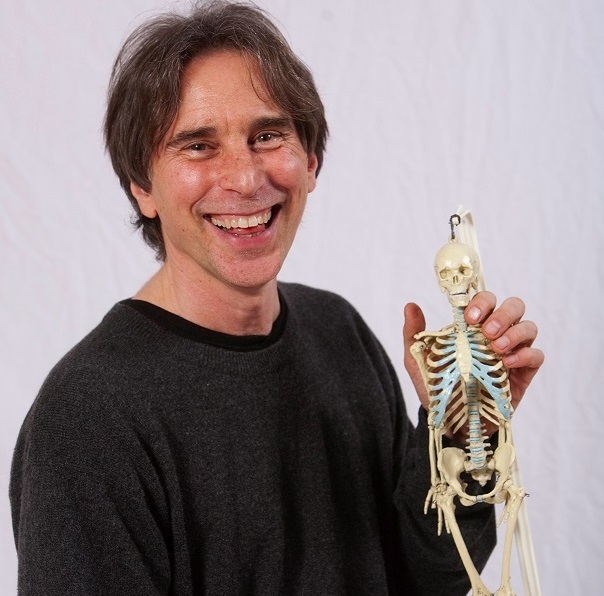 ﻿Bill Arcand utilizes m﻿ovement forms from a variety of disciplines such as fitness exercises, tai chi, somatics, and other methodologies depending on the interest and need of the client, and places emphasis on the understanding and embodiment of movement principles. Neuromuscular education (mind-body training) to recognize and release chronic tension and pain habituated patterns. Dynam﻿ic fluid movement for int﻿egrated strength and flexibility of muscles, bone and soft tissues in all three dimensions of motion. Relaxed structure and mind aligned with one’s internal and external environment. 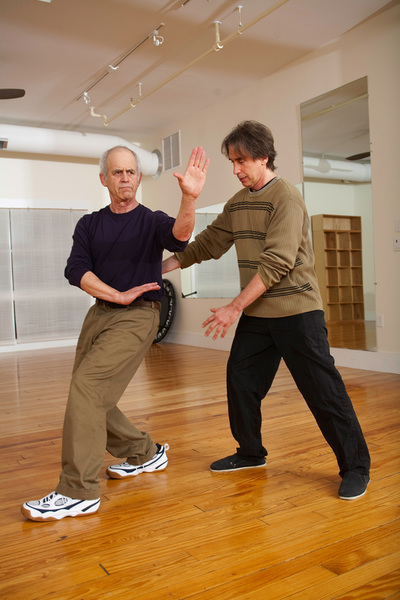 A deeper understanding and embodiment of the principles of movement as they apply to one’s own body. Coaching will benefit a wide range of people from those individuals wanting to refine their movement or performance skills to those individuals needing to recover from injury, pain or lack of mobility. Professional development sessions are also available for fitness, dance, yoga, or martial arts instructors as well as other body workers. One-on-one coaching sessions as well as small group classes and workshops are available. Contact ﻿413-584-9942﻿ or email ﻿studiohelixnoho@gmail.com﻿ to schedule an appointment!